Cobb County District 4 Commissioner Lisa Cupid announced that she is running for the chair of the Cobb County Board of Commissioners. Cupid is the only Democrat on the current BOC. Since she was elected to her first term in 2012, both the demographics and the political makeup of Cobb County have changed considerably. 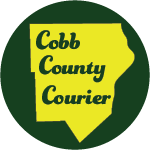 During the 2018 elections the Cobb County delegation to the state legislature flipped from majority Republican to Democratic, and two additional school board seats were won by Democrats. Thank you to the citizens of District 4 for supporting me in serving you as your Commissioner for the past 7 years. Together we have moved this district forward and I am proud to be your neighbor and your friend. Cobb County is on the move. We have new challenges and new opportunities and as we move forward, we must do so in the best interest of all the county. We have an opportunity to embrace what is to come and continue to make our county the best place in Georgia to live, work and play. We cannot allow the comfort of the present to scare us from the possibilities of tomorrow. Join me on this journey as we move Cobb Forward. Cobb for All. On Wednesday, April 10th at 6PM we will be holding our campaign Kick Off at Embassy Suites, 2815 Akers Mill Rd SE, Atlanta, GA 30339, at 6:00PM. I am excited about the road ahead, thank you in advance for your prayers and your support. 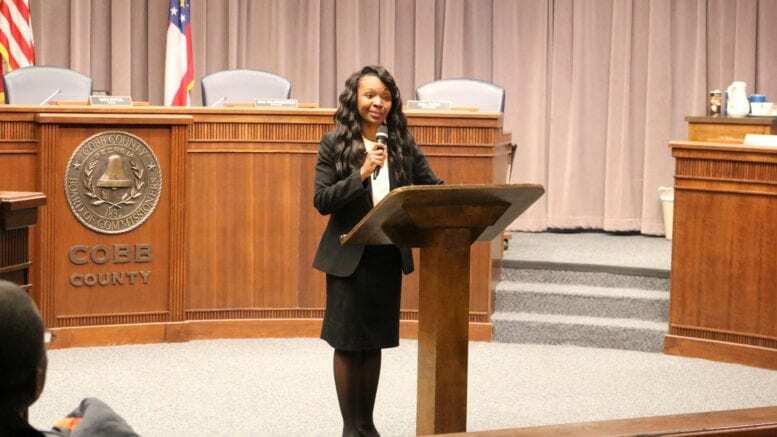 Be the first to comment on "Lisa Cupid announces run for chair of Cobb County BOC"